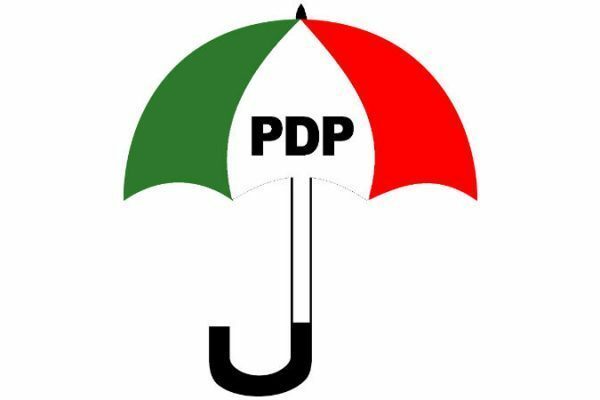 The Nasarawa state chapter of the Peoples Democratic Party says it has filed cases at the election tribunal to seek redress over results of Governorship, National and State House of Assembly poll in the state. Taimako Sunday-Anyuagbuga, PDP Head of Media and Publicity in the state, disclosed this in a statement in Lafia on Wednesday. According him, the party has already commenced the constitutional process of seeking redress through the judiciary over the elections. He said: “The PDP wishes to let our supporters and well-meaning Nasarawa state residents to know that we have began the process of recovering our stolen mandate in court.